The holidays are sneaking up on all of us and with most of the gifts crossed off your holiday list it is time to think about cleaning for the holidays whether you are hosting a party or just have your own family at home. 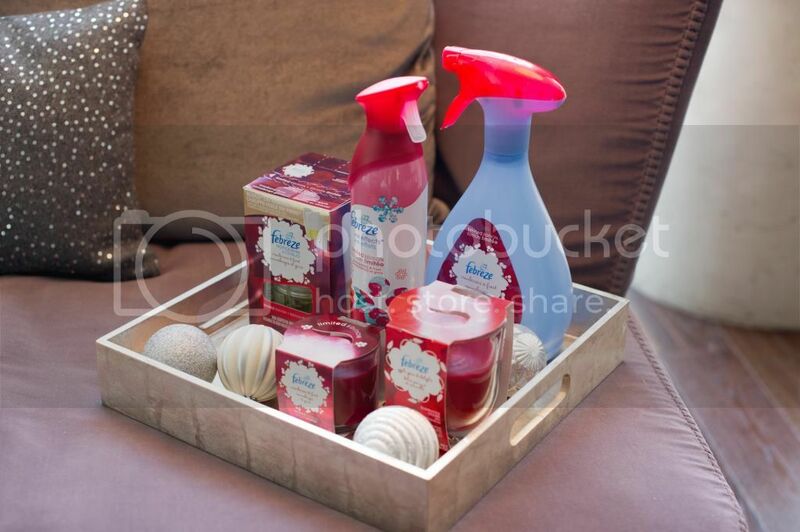 Why not spruce things up with some wonderful scented cleaning products. I love to clean! Yes I did say that. I actually enjoy having a clean, company ready home all the time. Start with a Colour Theme - incorporate these colours into everything from invitations to decorations. Good Lighting is a Must - Use lights on dimmers, or adjust the lighting by adding candles. There's no such thing as too many candles! To create a unified scent around the home try Febreze Candles! They also make great parting gifts for your guests! Let Guests Help Themselves - sit down dinners can be intimidating, try a variety of food stations instead. Hide the Mess - Preload the dishwasher with Cascade All-in-1 Action Pacs and load dishes as you use them. Need to handwash? Try a fast-acting dishsoap like Dawn Original, it'll give you an overnight soak in five minutes! Do you have any cleaning tips you would like to share? Are you planning on hosting a gathering this year? and home fresheners from febreze, Mr Clean, Swiffer, Cascade and Dawn. Each entry must be accomplished exactly as it is stated, including providing anything in the "Extra Info" field, for it to count. You can perform each entry type ONE TIME ONLY unless otherwise specified. If there is a "leave a comment" entry type, be sure the name you type in the comment's name field is EXACTLY the same as the name you use in the form (this is so I can verify your comment). Make sure to leave a VALID email address in the Rafflecopter's email field so I can contact you if you win (or ensure your Facebook account's primary email address is one I can contact you by). 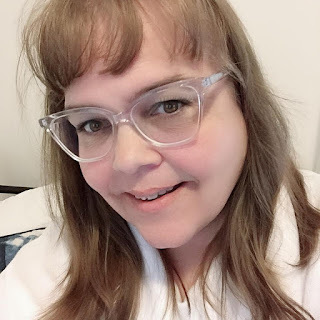 If you already follow/like me or the company via G+, Google Friend Connect, Twitter, Facebook, etc., that's okay–the entries still count. If contacted as the winner you have 24 hours to reply. Entry is via the Rafflecopter widget below.